What a perfect day for a pumpkin patch! 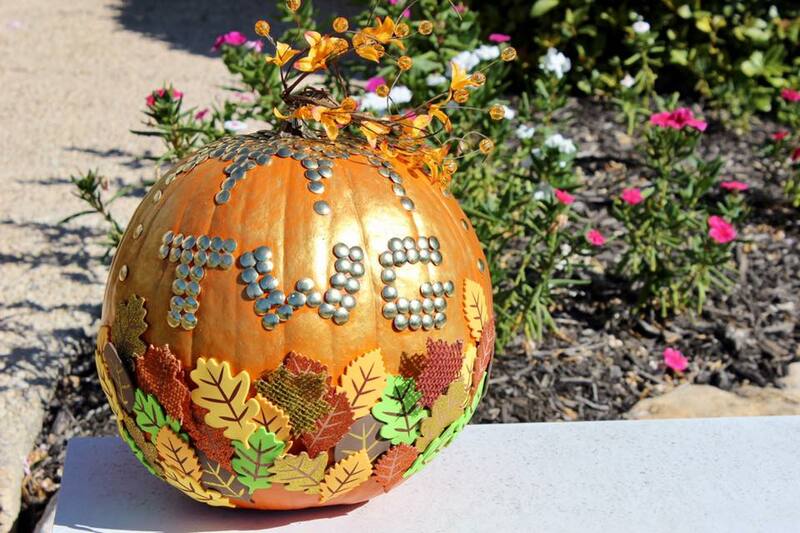 On Saturday, October 22rd, the Tom White Group hosted a fun-filled open house in the lovely Rogers Ranch neighborhood. The event was free for all to attend and was a great way to kick off the fall season. The beautifully modeled, David Weekley home was the ideal place for folks to gather with real estate experts from the Tom White Group to have all of their real estate questions answered. They were also able to meet with two wonderful David Weekley sales agents who gave tours and provided knowledge into the home building process. We had an exceptional turn out! Each guest was able to take pictures in our pumpkin patch and take a pumpkin home to carve with their families. Thank you to our friends at David Weekley Homes and thank you to all of our guests who came out and made this event a success! We look forward to seeing you at the 2017 Tom White Group Pumpkin Patch, already scheduled for October 21st, 2017.